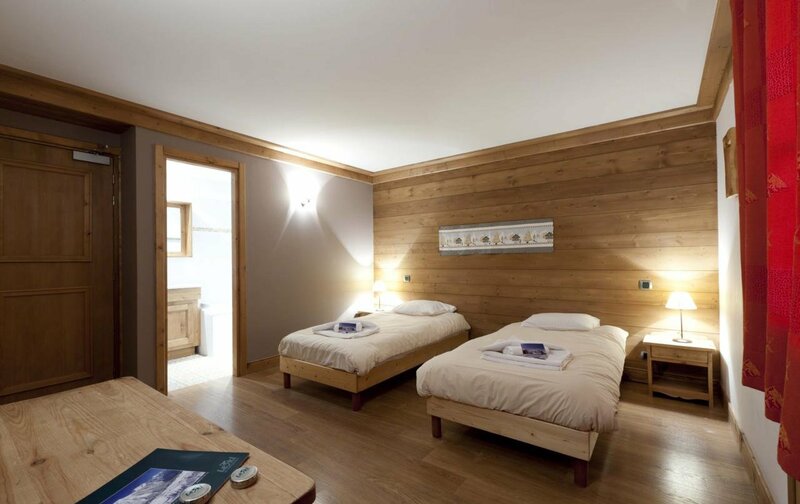 Our view: Large chalet for up to 23 - all en suite & with a creche next door making this an ideal choice for families! 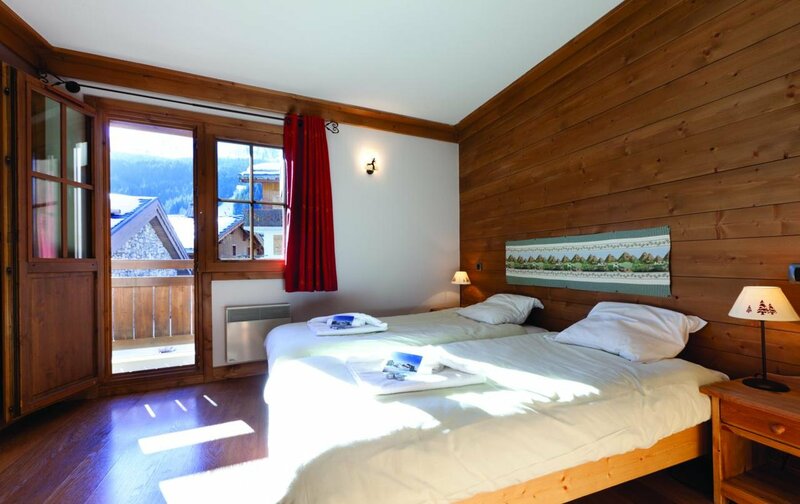 Chalet Le Rabel is a very stylish and popular chalet with comfortable bedrooms and attractive décor. 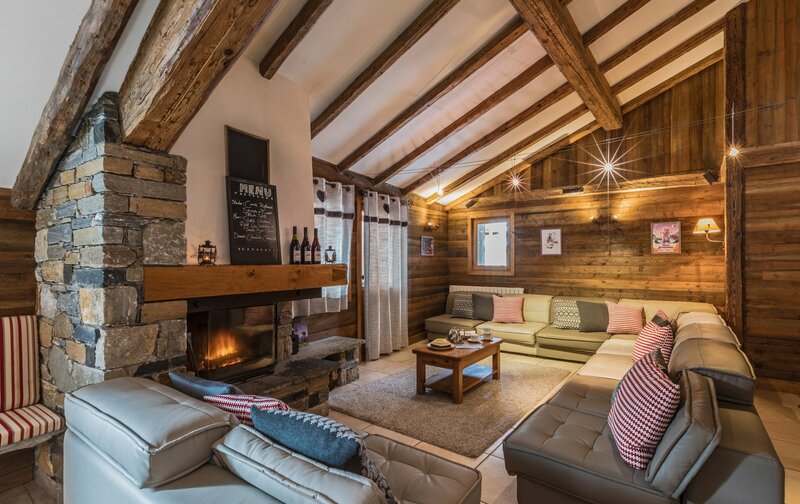 The lounge area, finished with rustic wood panelling, centres around a smart stone fireplace. All nine bedrooms have modern ensuite bathrooms and there are useful family rooms with annexes that offer great value for money. 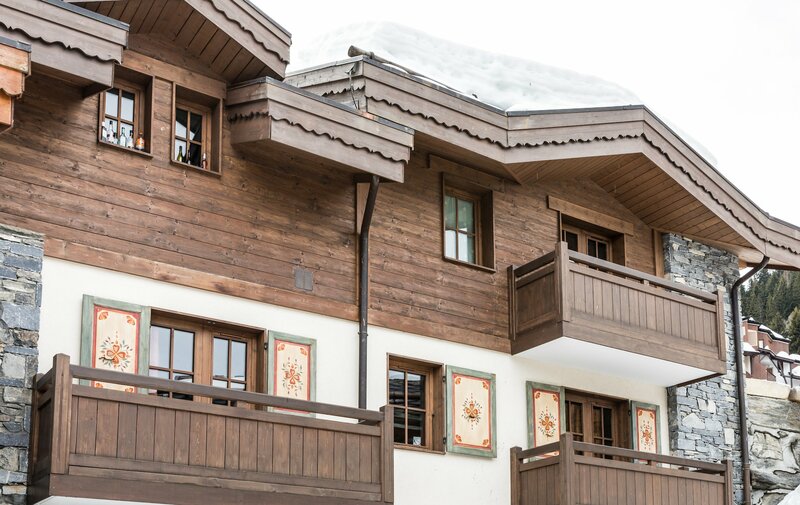 Le Rabel is situated above the slopes, with the village around a two minute walk downhill. 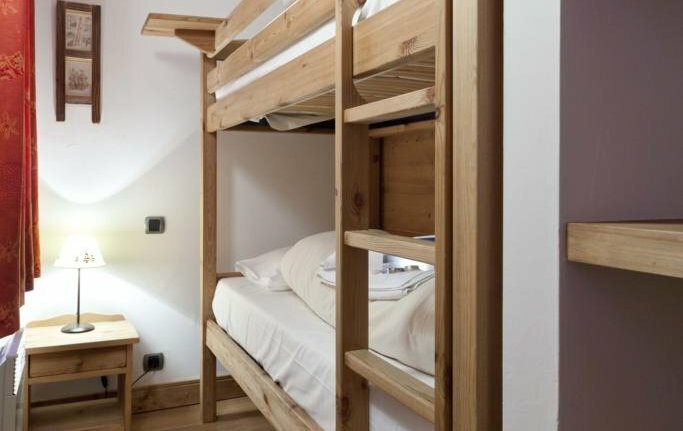 Children attending the crèche will be using our wonderful facilities in Chalet MarMau, which, although adjoining, is a short walk away. 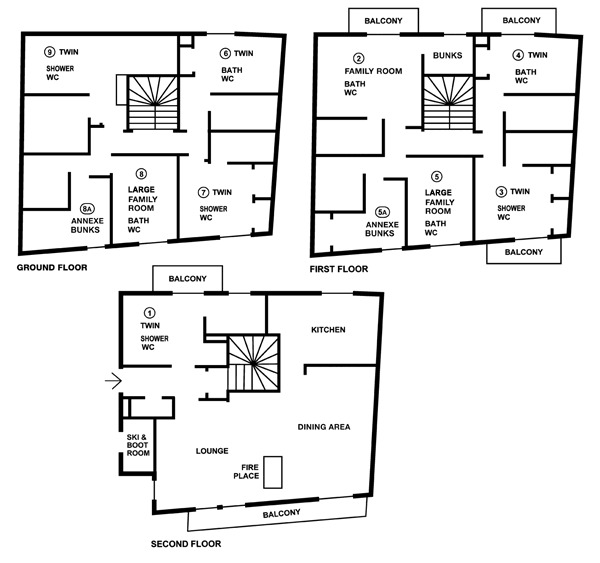 2 with shower, basin and w.c., 1 with bath, basin and w.c. 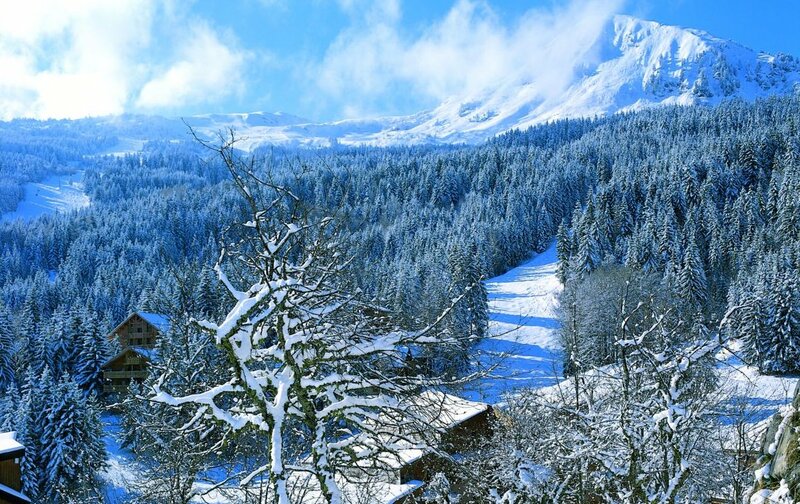 Offered on a catered chalet basis, your holiday will include a cooked and continental breakfast, afternoon tea/coffee and cakes, and a 3 course dinner including apéritif and a choice of complimentary, quality wines followed by coffee.